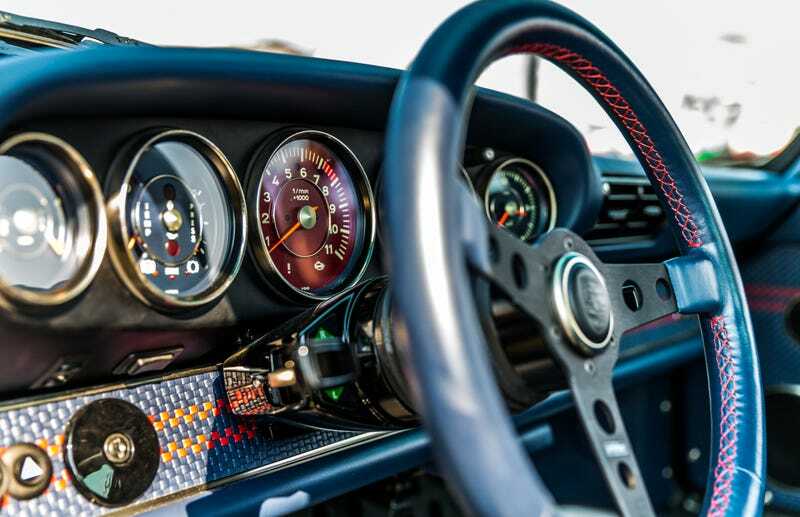 This is the inside of one of the 911s reimagined by Singer. This is the inside of one of the 911s reimagined by Singer. And it’s what our man Kurt Bradley was up to at Monterey Car Week. Lots more coming soon on Jalopnik. Prepare your eyeballs.